If you live in Guelph, or near Guelph, you will be familiar with the church on the hill. 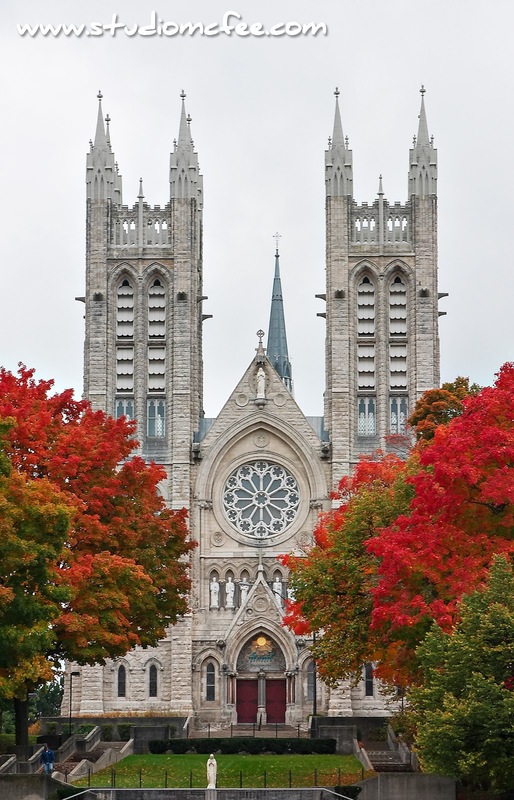 The Church of Our Lady Immaculate has been a Guelph ON icon since 1888. This church dominates the view from almost any direction. If you drive into Guelph from the northeast along Highway 124, the structure stands above the city for kilometres. It is a striking vision: twin spires popping up out of rolling Ontario farmland. There is an element of surprise to this. Were you traveling through Europe, such a building might seem commonplace. In Ontario, it is a little more exceptional.